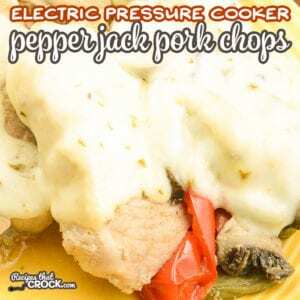 Electric Pressure Cooker Pepper Jack Pork Chops - Recipes That Crock! Are you looking for a pork chop recipe for your Ninja Foodi, Instant Pot or Crock Pot Express? 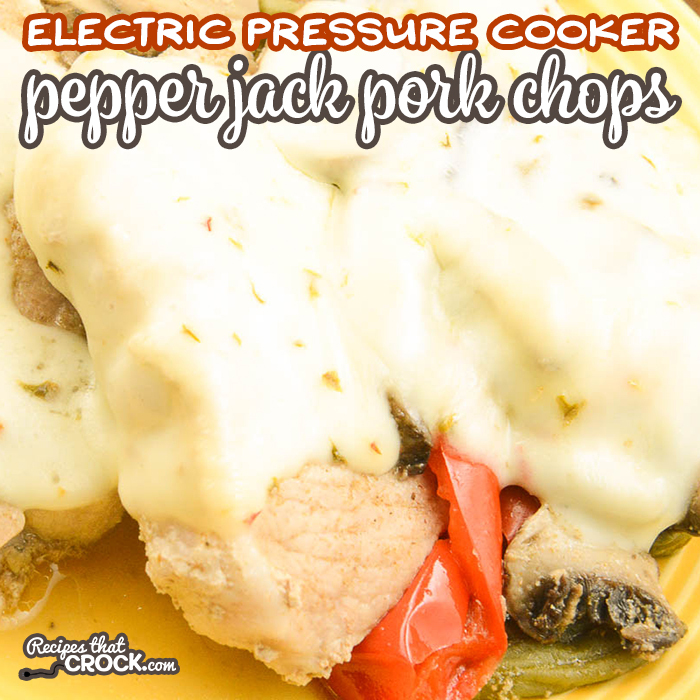 Our Electric Pressure Cooker Pepper Jack Pork Chops Recipe is a super easy one pot dinner that everyone loves! 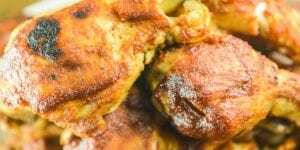 When Iowa Pork Farmers recently reached out to me to create a sponsored recipe, I knew I wanted to do a pork chop recipe because I get so many emails about recipes for pork chops and how to cook the the perfect pork chop. 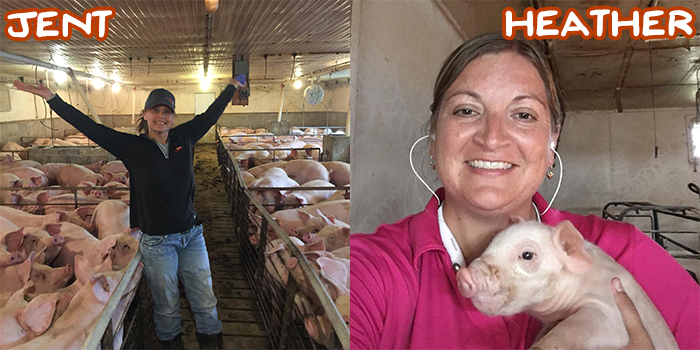 Truth be told, I was also VERY excited to work on this post because two of my best friends (Jent and Heather) are pork farmers. So I was happy to share a recipe in honor of farmers. We love pork chops around here and cook them often. Readers often ask me about how to get a tender chop. The secret to cooking the perfect pork chop involves paying close attention to the method in which you cook your chops. One common mistake while cooking pork chops on the grill, stove or oven is that folks tend to overcook pork. 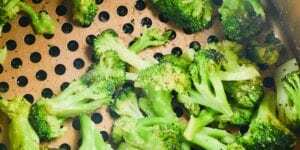 When using dry heat like that of a grill, stove or oven, it is very important to stop cooking before the chop overcooks or it may turn tough or dry out. Cook fresh cuts of pork to a blush pink color and an internal temperature of 145. The best way to achieve the perfect tender, juicy pork chop on the grill, stove or is to use a meat thermometer (this is our favorite one) and remove the chop once it reaches 145 and let it rest a few minutes before serving or cutting into it. The opposite advice is needed when using moist heat to cook your pork chops, like in a crock pot or pressure cooker. The key to super tender chops in the crock pot or electric pressure cooker is often cooking it a bit longer, if your find your chop to be a little tough. 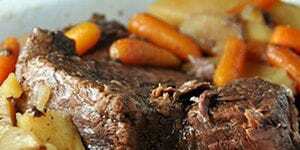 Cooking longer under moist heat tends to create a more tender chop, the opposite of cooking under dry heat. Are you looking for a pork chop recipe for your Ninja Foodi, Instant Pot or Crock Pot Express? 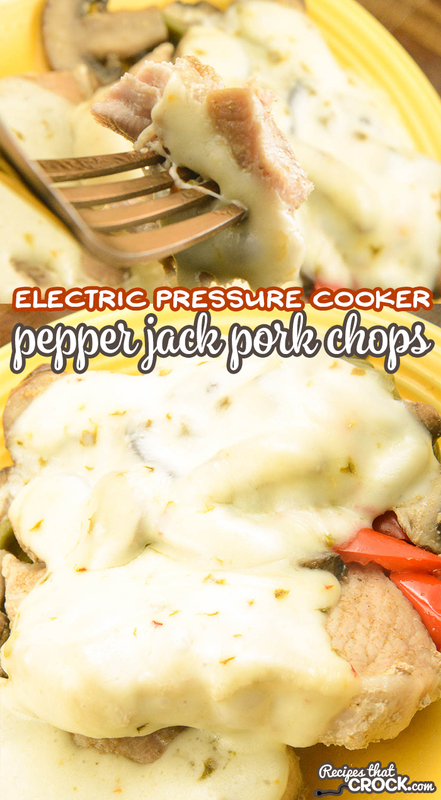 Our Electric Pressure Cooker Pepper Jack Pork Chops Recipe is a super easy one pot dinner that everyone loves! We are giving you tips on how to cook the perfect pork chop every time! Tender and juicy, this recipe makes cooking pork chops easy! Heat oil or fat in a 6 quart electric pressure cooker on saute feature with the lid off. Combine cumin, garlic powder, onion powder, salt and pepper in a gallon size baggie. Place chops inside baggie and toss until coated. Brown chops on both sides in electric pressure cooker. Turn off saute feature and add green beans, mushrooms and bell pepper to the pot. Pour broth over top and salt & pepper vegetables to taste. Seal the lid and place under high pressure for 10-12 minutes or until pork chops are tender. 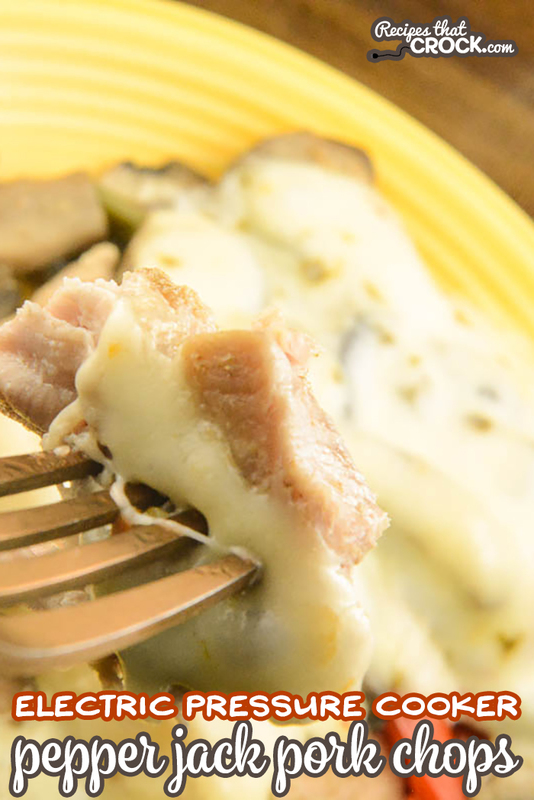 While hot, carefully plate pork chops and veggies and top with slices of pepper jack cheese before serving. This is an electric pressure cooker recipe. 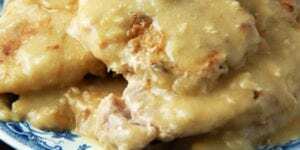 If you would like the crock pot version you can find it here: Crock Pot Pepper Jack Pork Chops. 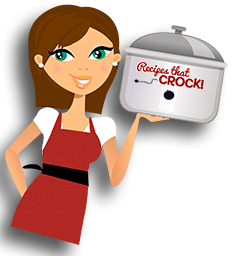 This is a recipe that we have tested in our Ninja Foodi but you should be able to make it in any 6-8 quart electric pressure cooker, including the Instant Pot and Crock Pot Express. (8 quarts may require you to add a little more chicken broth to reach pressure). 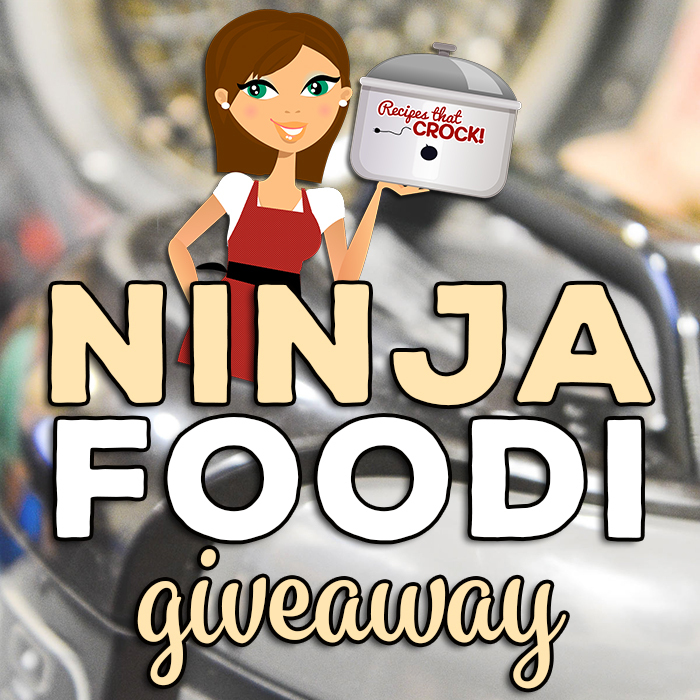 We are THRILLED to get to the opportunity to co-sponsor a giveaway of the Ninja Foodi with Iowa Pork Farmers! 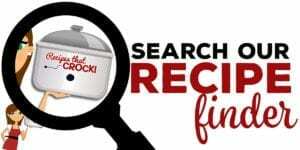 Enter below by recording your entries in the Rafflecopter Box AND commenting at the bottom of this post and telling us your favorite pork dish! Psst… notice in the rafflecopter box that following Iowa Pork on Instagram gets you 5 extra entries! Contest runs from 12/10/18 until 11:59 PM 12/19/18 EST. Winner will be announced in the 12/21/18 newsletter (subscribe to the newsletter here) and winner will contacted via provided giveaway email. Winner will have 72 hours to respond with a Continental US Shipping Address of where they would like their Ninja Foodi shipped. Specific product model is not guaranteed. Shipping dates will be subject to current product availability. We will order giveaway prize immediately upon receiving shipping address. This contest is co-sponsored by Recipes That Crock and Iowa Pork Farmers. YouTube, Facebook, Instagram, Twitter and Pinterest are not responsible for this contest. UPDATE: The winner has been contacted and his new Ninja Foodi has been ordered! Congrats Dave! 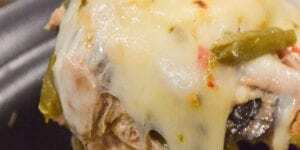 I love the pork chile verde soup…so yummy! Pork ribs smothered in sauerkraut and slow cooked all day. Mothers country style pork ribs seasoned and browned and smothered with tons of fresh sauerkraut, then slow cooked on low all day and served with mashed potatoes. I love to take bone-in chops and mix it with some Crispy Shake-in-Bake and then bake or fry them. They are sooooo good fried with the coating on them. I don’t know where I got it, but my fav pork recipe is using pork tendrloin and encalada sauce in the slow cooker to get the easy to shred meat for my encaladas. My moms Spanish pork chops.